If you smile thinking of your marriage ceremony surrounded by candles, beautiful prayers, and sacred writings, you are looking for all the blessings of a traditional wedding ceremony. Janet Westall has celebrated weddings for people of many faiths-Jewish, Catholic, Greek Orthodox, Baptist, Moslem, Presbyterian, Buddhist, Lutheran, Hindu, and many of mixed faith. Traditional wedding ceremonies follow classic guidelines, Surrounded by the beauty of tradition, you will repeat time-honored vows before exchanging rings and sharing the first kiss of your marriage. But before those touching moments are in place for your wedding, you enjoy the gentle guidance of your officiant. 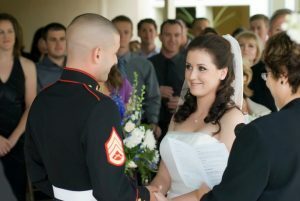 Janet Westall of CEREMONIES is the perfect person to help you plan and enjoy each part of your classic wedding ceremony. Traditional wedding ceremonies are beautiful, romantic, simple, and elegant; however, no traditional wedding ceremony is like any other. If you want a traditionally trained wedding pastor and a beautiful, romantic ceremony for your big day, look no further than Janet Westall. Completing a seminary degree (M. Div.) 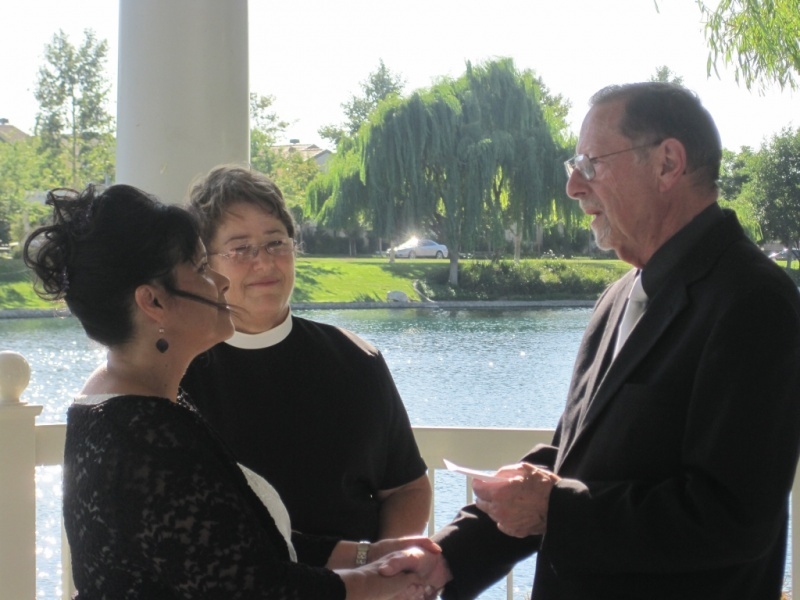 and ordained in a traditional faith, she has more than a quarter-century of experience adding all the touches of traditional faith to the joy of the day you are married. She has celebrated traditional weddings large and small, and she will work with you to make sure that every element of your nuptials is exactly what you have always dreamed of. 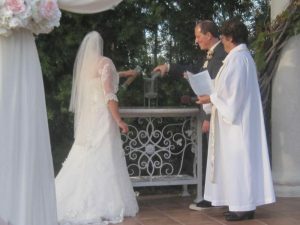 She has served as an officiant for all kinds of weddings in Temecula and throughout Southern California, and she’s sure to help put the unique elements and features into your ceremony. You can rest assured that your ceremony will follow the traditional practices of your faith while also ensuring that your wedding is as distinctive and unique as your love for one another. 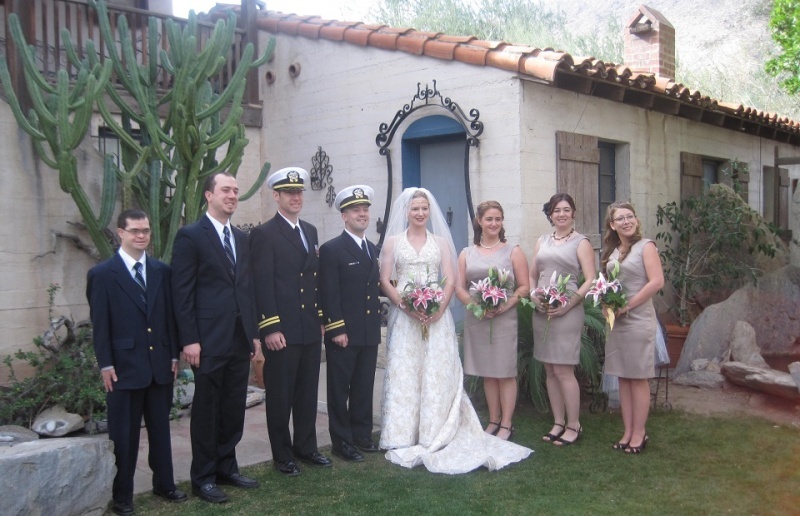 To find out more about having Janet Westall serve as the minister for your traditional wedding in Temecula or anywhere else in Southern California, text or call her at 909-730-7342 today.